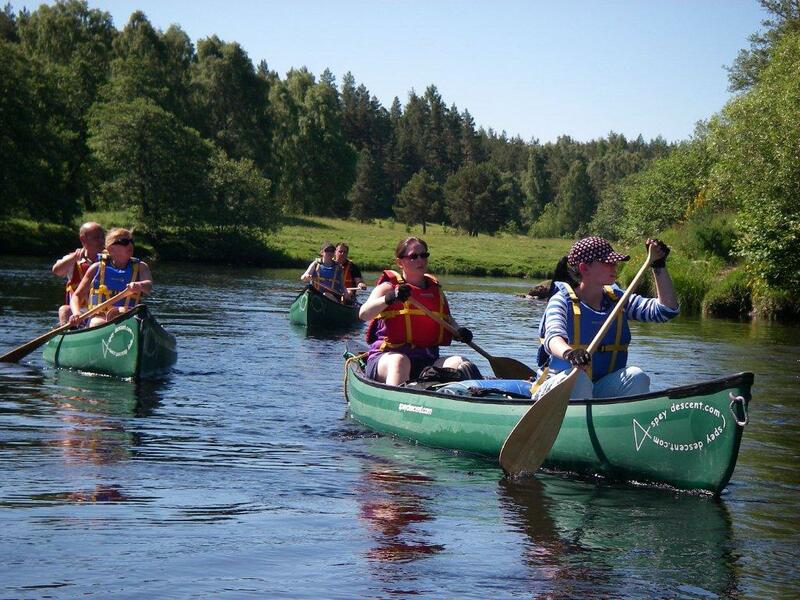 Learn Open Canoeing with Level IV Instructor in Scotland. For ~ anyone interested in learning more about handling these versatile craft ~ maybe even confirm your thoughts about completing a full Magical Spey Descent! No previous canoe experience required. 3 people ~ £90 pp pd. £30 pp nr-deposit to confirm a booking.